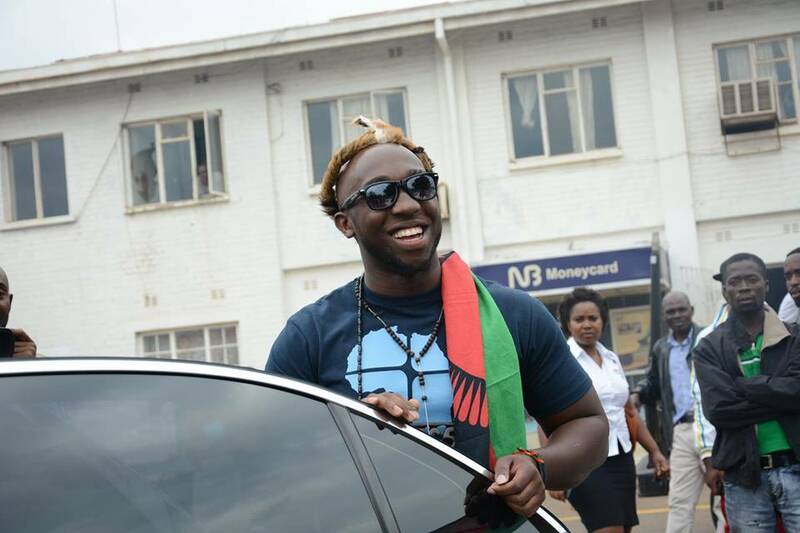 Malawians with dreams of graduating into stars at the flagship Big Brother Africa show must put their ambitions on hold following a confirmation from Multichoice Malawi about cancellation of the reality show. The rumor about Africa’s biggest reality show not going on this year started circulating in March when it was partially learnt that organizers failed to secure sponsorship. In an interview this week with a state broadcaster, Multichoice Malawi Marketing Manager Chimwemwe Nyirenda confirmed about the show taking a break this year. He said that organizers, Endemol and Mnet Africa have taken a break this year but they have not completely departed from the game as they organized two shows of similar nature this year. The content providers had a hand in Big Brother Mzansi and Big Brother Angola, both in Sadc region. Mr 265 last presented Malawi. In the previous editions, Malawi came closer to clinching the glory in 2008 when it’s female representative Hazel Warren went eye to eye with Angola’s Rico but she lost out on votes. It is this painful loss that gives Malawians hope about emerging victorious each year the show goes on, now with the cancellation of 2015th edition, the country’s dreams of first triumph have also been halted. Although the reality show is highly criticized in Malawi for violation of cultural values, it is also an undeniable fact that the show has more followers than critics in Malawi. However the Malawi audience is good at following than participating in the game through voting for its representatives. Malawi is one of the countries in Africa that has reached the finals many times, it’s five representatives managed to survive to the last day of precious episodes; Hazel Warren, Mzamose Chiwambo, Lomwe, Watipaso Kulemeka and Siphelire Chitamba. Lack of support from other African nations has prevented any of the above from claiming the tittle. The previous edition was at the verge of cancellation following the burning of the house for the game, a week prior to the show. It was however delayed and short-lived. Tanzania’s representative Idriss Sultan emerged victorious after overcoming Malawi’s Sipe, Zambia’s Macky 2 and Nigeria’s Tayo, in the finals. a Chimwemwe ndiye adandaulatu chifukwa amadyera pomwepo. zadu!! !anth akufa oko nd njra. kodi phindu lake linali chani? osangonena kuti mwasowa anthu awatenga? bwerani mudzanditengeni ine. THATS A GOOD MOVE. IT JUST WAST MONEY. Its for the sake of entertainment, money is made and others secure jobs in the process..